Fish-like larvae were foundational to the chordate body plan, given the basal placement of free-living lancelets. 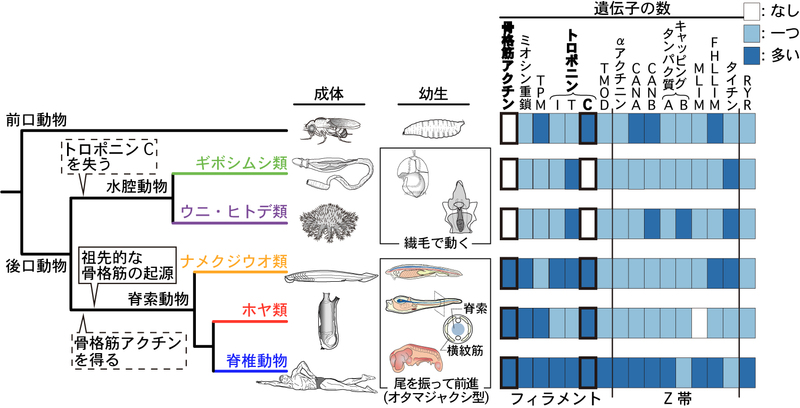 That body plan probably made it possible for chordate ancestors to swim by beating a tail formed of notochord and bilateral paraxial muscles (Fig. 1). of genes with known expression sites indicated that some isoforms were reutilized in specific muscles of nonvertebrate chordates via gene duplications. 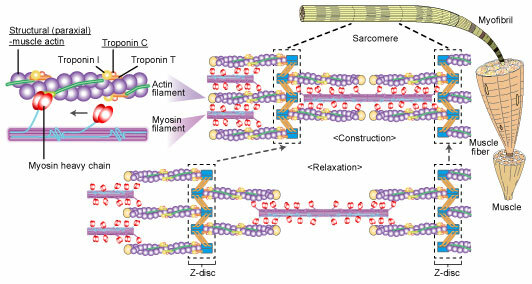 As orthologs of most paraxial muscle genes were present in ambulacrarians, in addition to expression patterns of related genes and functions of the two protein isoforms, regulatory mechanisms of muscle genes should also be considered in future studies of the origin of paraxial muscle. Inoue, J., Satoh, N. 2018. 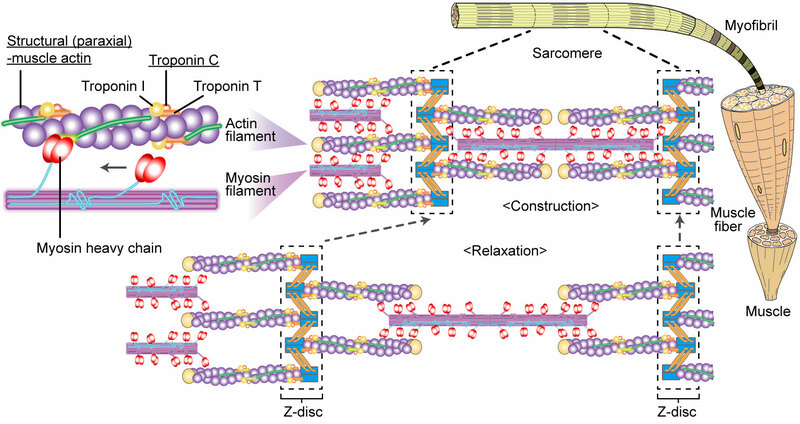 Deuterostome genomics: Lineage-specifi c protein expansions that enabled chordate muscle evolution. Molecular Biology and Evolution,35:914-924. Web.